No one is really fond of snakes, but they have undeniable allure and mystery to that make them hard to resist - be it the actual animal, or people who embody their beautifully venomous qualities. Are there any more “snakes” you remember? Tell us in the comments! 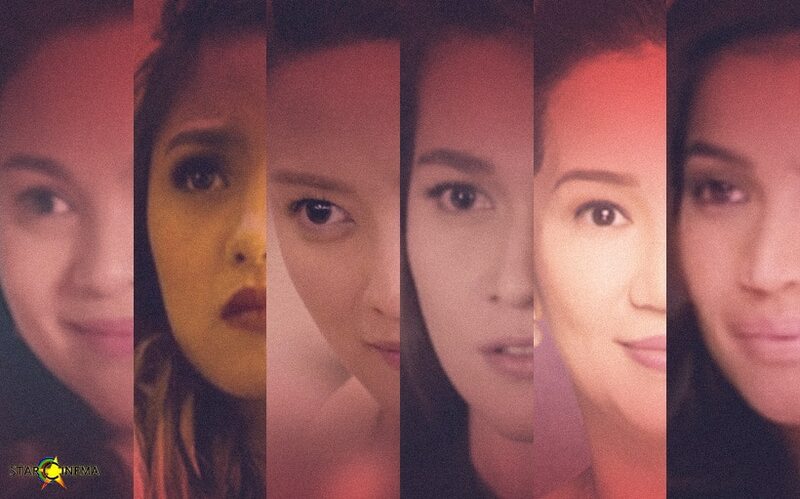 Cry your hearts out in these iconic Bea Alonzo scenes!